How to be the best buyer? The home buying experience can be daunting to say the least. There are several steps that must be done and a few tips that can save you a ton of time. Step 1 - Get with a Realtor. 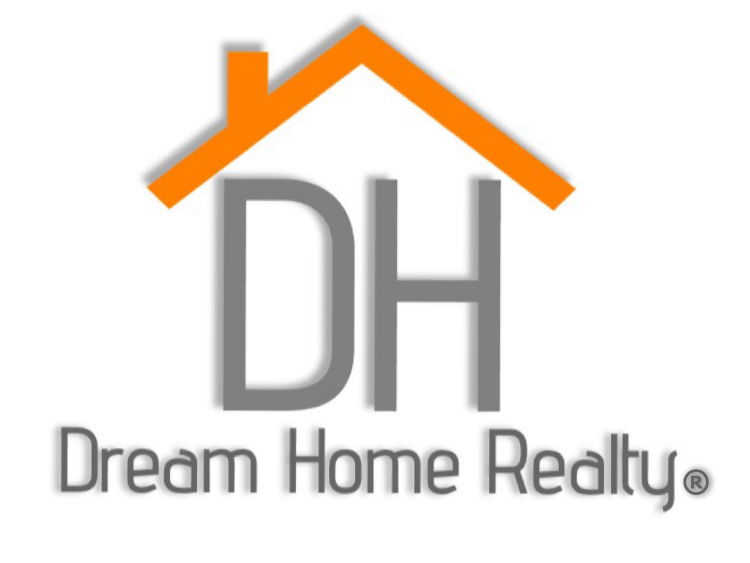 It is 100% FREE for buyers to hire a Realtor. Your should NEVER have to pay a Realtor. The way a Realtor gets paid is through the seller. He/She will do a ton of work like, assist the lender, represent you with market value, line up inspections, put together a perfect offer, negotiate for you, line up the attorney and help you close the deal. ALL for FREE to YOU! Tip - If you're reading this blog you're reading the blog of a REALLY good Realtor. If I do say so myself. All jokes aside your Realtor should be very grateful for your business as I would be. Step 2 - Get Preapproved!! Preapproval is crucial to do even before you start looking. Just because you see the monthly note on a real estate website and think you can afford it doesn't mean you can. That estimate is leaving out insurance, PMI, and taxes. Don't rely to heavily on what you see on most real estate websites. Getting preapproved is the ONLY source you can rely on when it comes to what you can afford. Why waste your time looking at homes before you know the bank will loan you that amount? Buyers get heartbroken everyday because they fell in love with a home that was ten, twenty, thirty thousand dollars more than the bank will lend them. Don't overestimate the power you have in a negotiation if you present a preapproval letter with your offer. Tip - Do not make big purchases on credit after you're preapproved and keep you bill paid on time. If you don't like the pictures and you don't like the outside don't waste your time or your Realtor's time looking at it. Look at everything you like online and whittle the list of homes you like to somewhere around 5 and then go and take a day to see what's on your list. When you know that you know what you want you are more likely to get what you want. Wasting time looking at homes you aren't sure you like means someone is looking at the home you like and may end up living in your dream home. Tip - Send a detailed list of what you want to your Realtor. School zones, city, subdivision, size, price, fireplace, swimming pool and ect. Your Realtor can put you in an automated system that send you emails of everything available that lines up with your wants and needs. Is the city or area a buyer’s market or sellers market? This can be a deal breaker if your Realtor doesn't know this crucial information. If you're trying to nickel and dime a seller in a seller's market you will lose every time to a buyer who comes in with a solid offer. You need a Realtor who's advice you can follow. Sometimes it's tempting to bring in a lower offer just to see what happens. This will rarely turn out in your favor. Nickleing and dimeing won't even make a dent in you monthly note and it's not worth losing the home you want and need for your family and future. Knowing market value will let you know whether or not you can give them asking price. If the house is priced in fair market value then by all means give them fair market value. Tip - Once you narrow down your list to five or so have your Realtor check the comps to see if it's priced right or not. It's time!! You have gotten preapproved, you have looked at EVERYTHING on the internet, you have narrowed down your list to your favorite 5 and out of those 5 you chose the one that feels like home to you. You are READY! MAKE AN OFFER! If you wait you will lose out and you will not find one that you like quite as much as that one. Remember, if the house is priced right then don't nickel and dime them. Tips - When you go look at your top five homes, go when you can devote yourself 100%. It's a big decision and deserves you undivided attention. Follow these Steps and Tips and you will be making memories in you dream home in no time.